Description: A very different WonkyDonk awaits you for 2019 in deepest Dorset. Now in its 7th year!!!! WonkyDonk has a reputation for its chilled, fun and intimate vibe and zero hassle - once you've been, you'll become part of the Wonky family. This festival keeps to its DIY roots and gives you that garden party atmosphere that makes WonkyDonk so special, but this year there will be a few extras, so watch this space and get your tickets in early before they sell out.... Live music is always upbeat and rustic to add just the right flavour to this unique gathering with local, national and international artists. 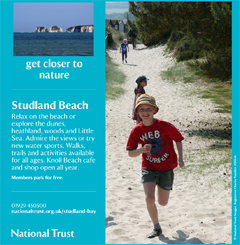 Tickets available from various outlets across Dorset and Hampshire. With every early bird ticket you get a free kids ticket (under 10) but don't forget there are only a few.....be quick. Standard tickets will then be available with discounted tickets for under 18s, under 5s and groups of 5people+. Tents and live-in vehicles are welcome in our huge camping field. 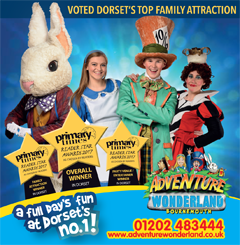 Adult	£50.00 per ticket Child	£30.00 per ticket Please let us know you saw us on What's On in Dorset!